With the weather getting nicer, it is time to hit the road to Virginia! How to Travel: The best way to get out to Virginia is with a Ford fusion plug-in hybrid. The car not only offers comfort, but the gas mileage is amazing! Within about an hour you'll be out into the countryside and away from the hustle and bustle of city life in Washington DC. 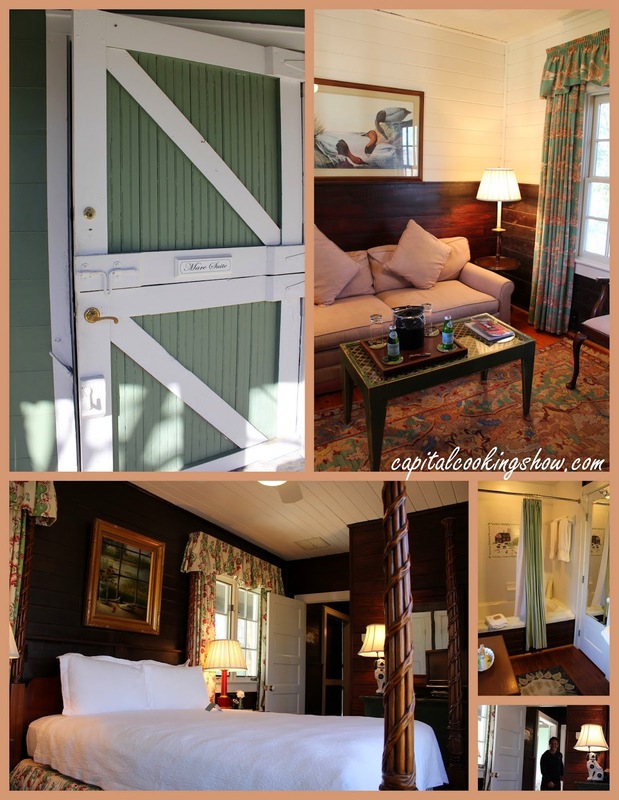 Where to Stay: We stayed in the town of Middleburg at the beautiful Goodstone Inn. It's a luxurious country and with the gourmet restaurant set on 265 acres of rolling pastures and woodlands the heart of Northern Virginia's hunt in wine country. Breathtaking views of the Blue Ridge Mountains and the surrounding countryside From every vantage point. You'll love the finest hospitality, dining, and personalized attention. We stayed in the carriage house's mare suite. The hundred-year-old structure originally housed three carriages, 14 horse stalls, and a lot for Hay and grain storage. With its charming decor of French country style, this romantic carriage house Sweet offered a queen size bed and lovely bath with a soaking tub. The Mare Suite has a sitting room area with a sleeper sofa, flat screen TV, and refrigerator. We enjoyed the enchanting views of the courtyard gardens and estate. We also had a great time hiking around the grounds of the beautiful Goodstone Inn. 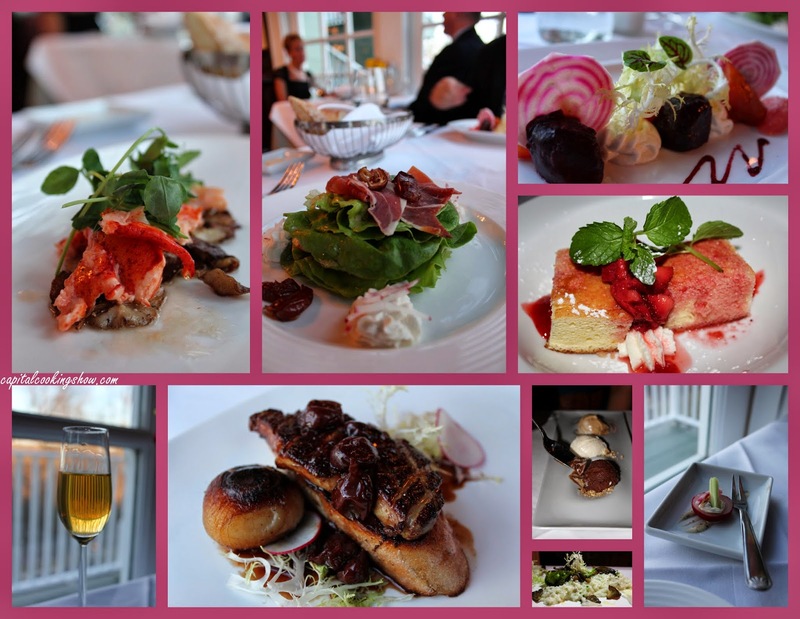 Where to Eat: The restaurant at Goodstone offers fine dining at its best. The service is exceptional. The butter poached lobster with harvest shitake mushrooms and fresh truffles melts in your mouth. The seared Hudson Valley duck foie gras is a must order. The freshness shines through with the roasted beet salad along with the butter lettuce salad featuring Virginia Serrano ham, we're caught, and is Sherry vinaigrette. I love the creamy mushroom risotto. The whole Dover sole is also a great choice for your main course. Not only is the dinner menu delicious, but the full country breakfast is divine. Included with your stay is a full breakfast menu with the freshest ingredients from the local farm. My mushroom omelette was perfectly cooked with yummy applewood smoked bacon and homemade croissants. 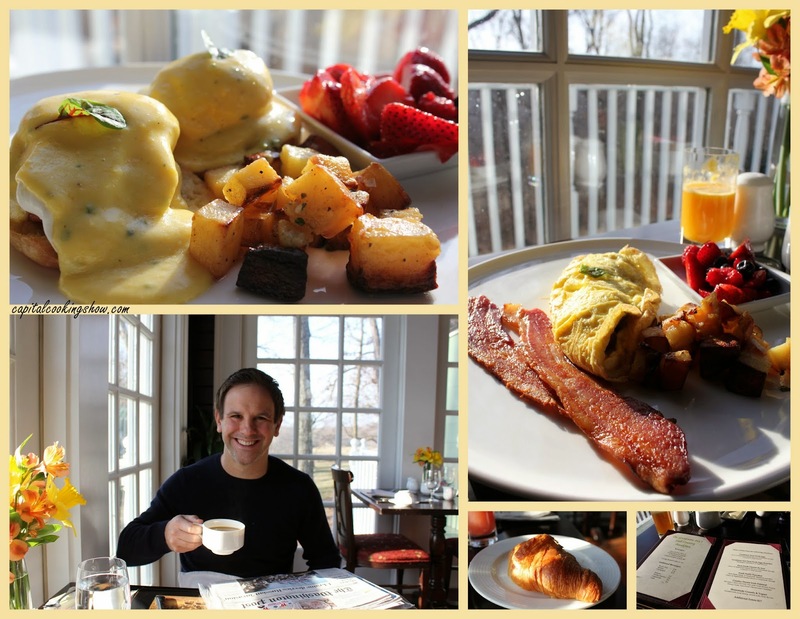 The Goodstone Inn farm fresh eggs Benedict had the most beautiful orangey yellow yolks. 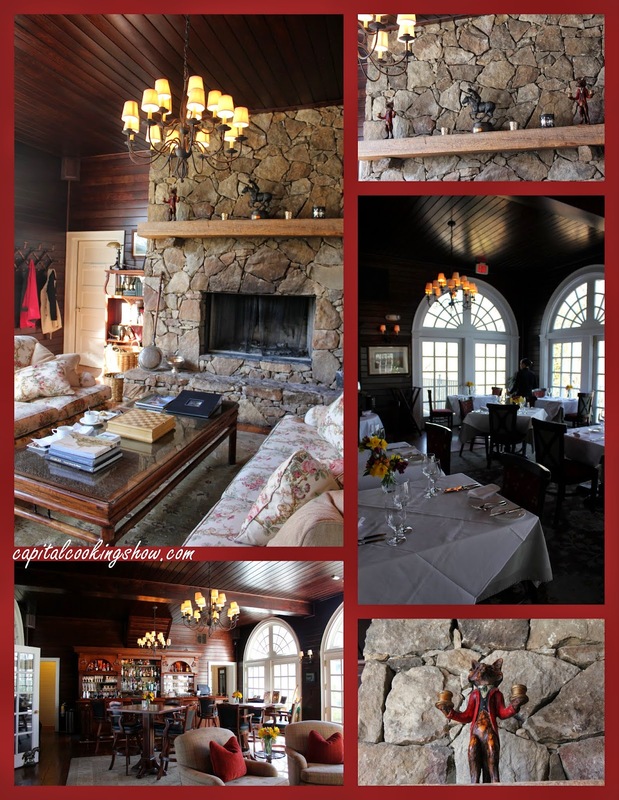 We were truly impressed by the service and food at the Goodstone Inn. What to Do: The town of Middleburg offers shopping, fantastic cuisine, and the beauties of nature. We had a wonderful time hiking the grounds of the Goodstone Inn and getting a breath of fresh air. We walked around the quaint town of Middleburg and stopped in to some cute little shops. There are also many wineries that you can stop off for a tasting or to listen to some live music. Middleburg is the perfect place for a weekend retreat. I hope to go back very soon!